Our new Client in Hampstead is looking for highly experienced Housekeeper. 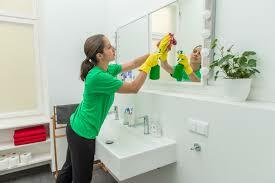 The successful candidate needs to have an experience as Housekeeper in private families and Hotels. To create a clean, peaceful and relaxing environment in which the employers can let go.